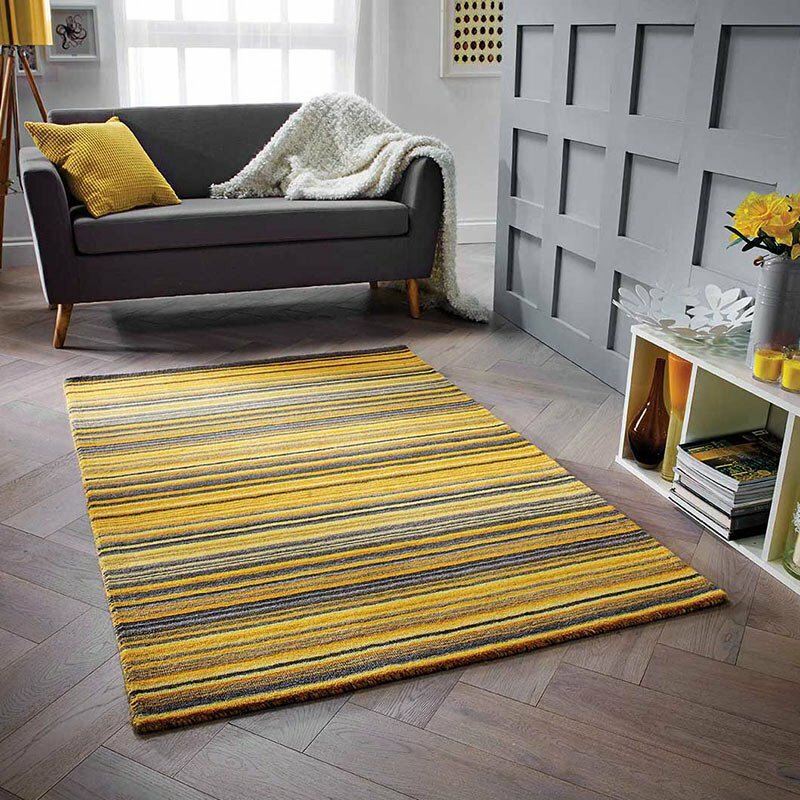 Add a statement pattern to your home without breaking the bank, the Cheap Natural Trivex Rug is the perfect way to update your scheme with contemporary and on-trend design. Ideal for those that favor minimal design, the rug features a thin 3D pile effect with a geometric pattern. Introduce texture to your scheme and create that all important cosy feel - the Trivex Rug comes in five versatile sizes and is part of our affordable range. Made from heatset polypropylene and loom woven, this durable piece is great for high traffic areas and will add that finishing touch to your scheme.